Michael Stone: "I think you're extraordinary". 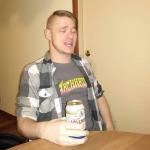 Michael Stone: "I don't know yet. It's just obvious to me that you are". Anomalisa is about a depressed customer service rep faces the mundanity of his life and one day finds someone he can finally connect with. No posts have been made on this movie yet. 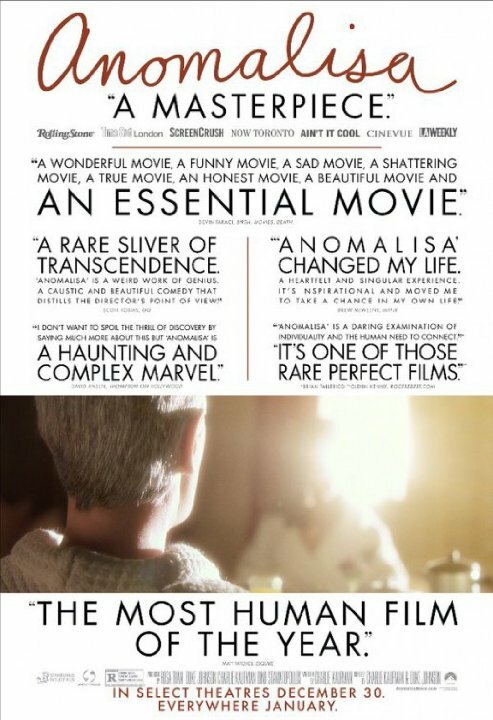 Be the first to start talking about Anomalisa!